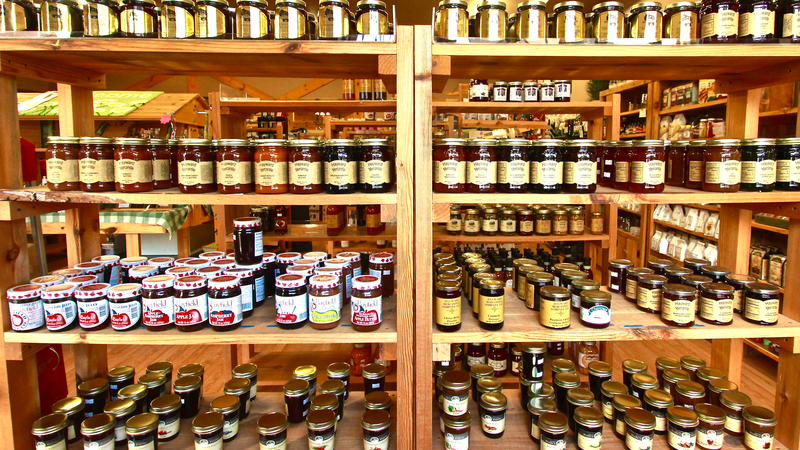 Welcome to “truly” one-stop shopping featuring fine quality products and many Wisconsin products! 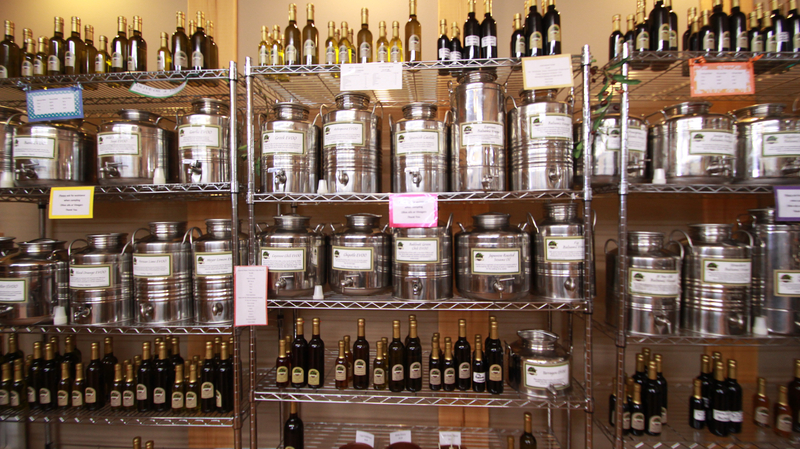 We offer an extensive selection of specialty foods, fresh olive oils & balsamic vinegars, cookware, small appliances, unique kitchen accessories and fun novelties. Hand-crafted accessories for the home such as knick-knack shelves, towel holders, baskets, candles, pottery, lamps, mirrors and more. 23 different sea salts, several varieties of peppercorns, Chef Jeff’s array of seasonings & rubs and many hard to find spices & extracts. A huge selection of baking & decorating accessories. World class Wusthof cutlery, ceramic and other cutlery sets.